A scented candles is in my stores now. 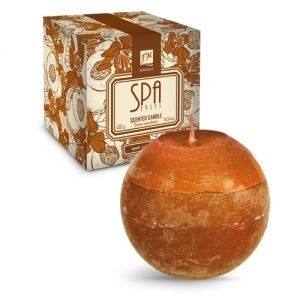 Suitable as a gift, decoration or for your own home spa. and fruit, making you more optimistic. Scent that matches other products from the series spreads a wonderful aromarustic design makes it a great interior decoration. Cherry blossom has a subtle beautiful scent. It relaxes and creates a great mood. Only RM65.00 each (not including shipping) free shipping within Malaysia. Just drop a comment here if interested, thanks. Hi there, its been long time I didn’t updated my wordpress. I love when a new year rolls around. I always feel like I can make a new start and let the old stuff fall away. I don’t make resolutions but I do try to create goals. I’m in the process of determining what things I want to accomplish this year. I know I want to get healthier, pay off some debt, save some money, get organized and move my business forward in 2013. How about you? What goals are you making for yourself and your family this year? Well I’m busy hanging out with my family. Spent time with a family and my child is the best memory of the end of 2012. Shopping a new clothes, a purse, my baby’s jacket, hubby’s Camel brand backpack and more. I think its still not too late to say a Happy New Year 2013. May our wish come true & joy for this year.